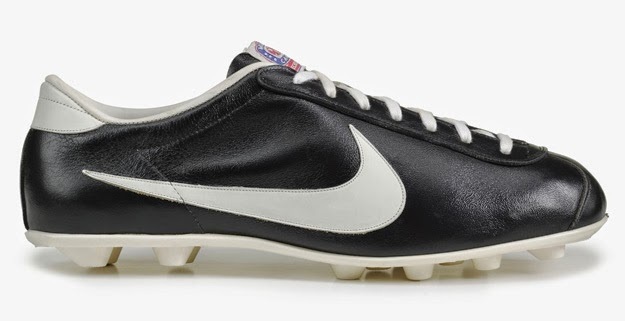 Nike was established in 1964 and began its forage into the football (soocer) market in 1971 with the release of ""The Nike" football boot, the first shoe to bear the Swoosh logo. The boots proved unpopular so it was back to the drawing board. 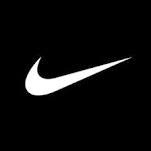 Nike, started to get seriously involved in soccer when the World Cup was played in the United States in 1994, within two decades the American company has the majority market share. Despite this soccer represents less than 10% of Nike’s overall sales. Nike primary objective, unlike their main rival adidas, is to sell football boots, and have for years ambushed the World Cup and other Football tournaments by sponsoring the top players with boot deals, many of which play for team sponsored by adidas. This “nuisance” strategy has proven success and now sixty per cent (60% ) of all players at the 2018 FIFA World Cup TM Russia will be wearing Nike boots, with almost half the German and Spanish team and three-quarters of the Russians singed to a boot deal. Nike sponsor more of the world’s best-known soccer stars than Adidas in its battle to maintain supremacy over its German rivals. According to CIES Football Observatory, 132 of the 200 most expensive players at the World Cup, wear Nike boots. Adidas have 59. 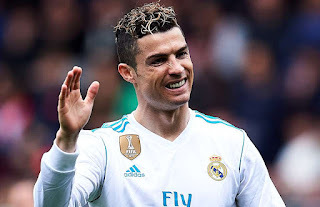 By far Nike’s ace signing has been Portugal's Cristiano Ronaldo, for not only is he one of the greatest players on the planet, he also has an enormous presence on social media. It is this above all which helps the company sell shoes. 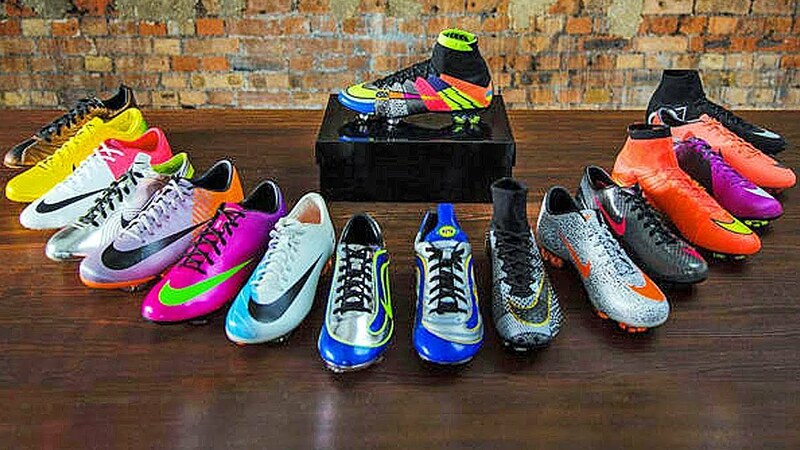 Boot sales escalate after the tournament when school children and young adults buy them. 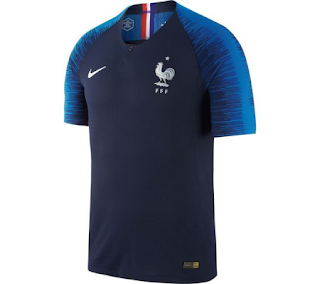 Nike outfit 10 teams at the 2018 FIFA World Cup TM Russia. These are: Australia, Brazil ($36M), Croatia, England ($40M), France ($50M), Nigeria, Poland, Portugal , Saudi Arabia, and South Korea . Another form of promotion, called ‘guerrilla marketing,’ involves players slipping in a promotion for their personal sponsor. 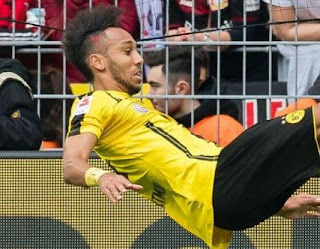 Pierre-Emerick Aubameyang (then Borussia Dortmund, now Arsenal ), dyed a red Nike swoosh into his hair while his team played in Puma sponsored kits. Puma is a Dortmund shareholder and provides the team's kits. 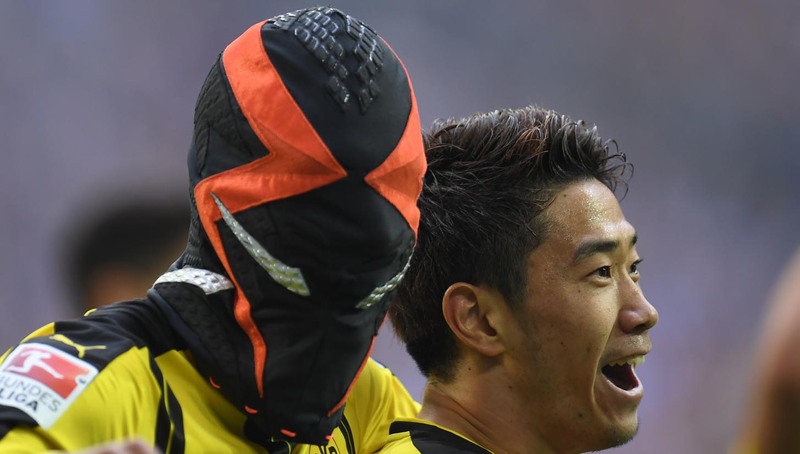 The player was back at it again when he celebrated his opener for Borussia Dortmund against Schalke, as he wheeled away to celebrate he grabbed a superhero mask and pulled it over his head. This issomething he has done quite frequently but on this occasion the Aubameyang’s celebration was part of a promotional campaign for the Nike Hypervenom. The player earns a reported 2 million euros a year from Nike and receives extra payments if he mentions the company on social media.